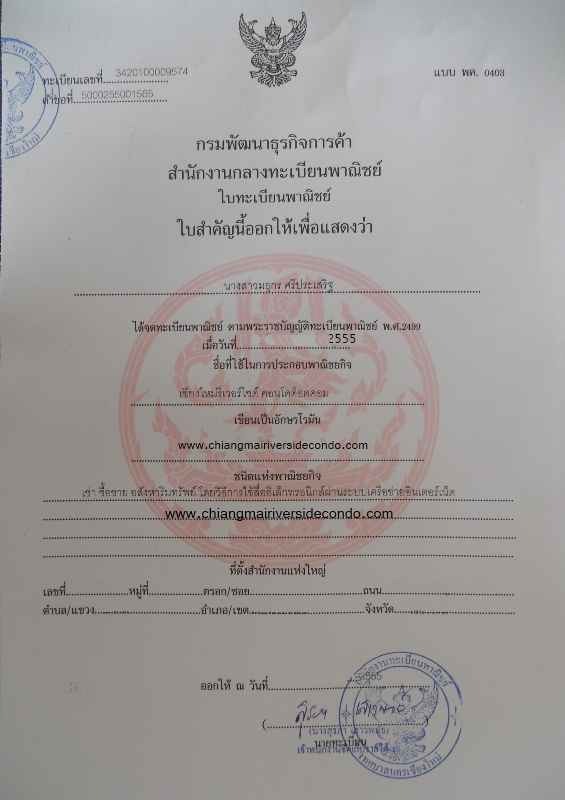 Real Estate and Property in Chiang Mai - Condo for Sale and Rent. Some nice Customer Testimonials ! Thank you so much. 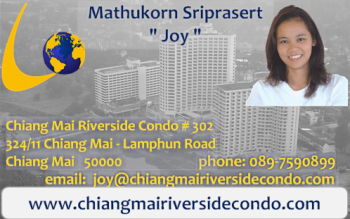 All Condos for Sale and for Rent mainly at Riverside Condo. 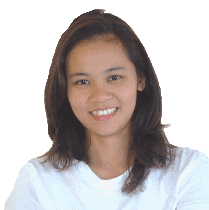 Other Condos, Houses, Homes, Land, for sale or for rent allover Chiang Mai. Cheap real estate for rent, long and short term. Check our listings to find out. Click the condo logo's below.